So invites Balbine Spirits, a new range of bottled cocktails and gins developed by French cocktail enthusiast and blogger, Julien Maingraud. To create a range of quality quaffs, Balbine took inspiration from the cocktail’s past and applied more innovative techniques of today. 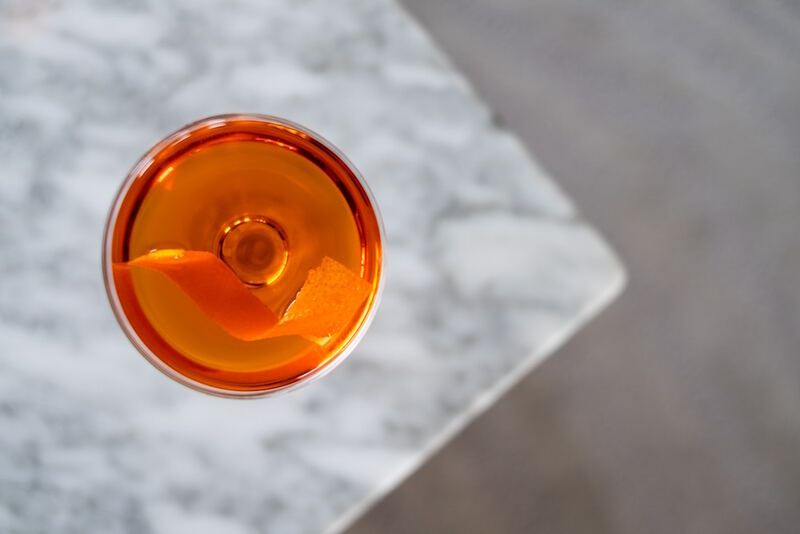 Julien worked alongside a cognac producer, perfumer and barman to create their current range that includes the Negroni, Old Fashioned, Manhattan, Boulvardier and Americano. What makes this collection of bottled classics different is how they are made. Rather than just combine the usual ingredients, the team determined just the right alchemic assemblage that would both typify the cocktail as well as make it stand apart. For example, though a negroni recipe calls for gin, bitter and sweet vermouth, they developed their recipe based on organic gin, pineau de char antes and various plants and spices. Just add ice and serve…. Now bottled cocktails – and more specifically bottled negronis – are not a new idea. 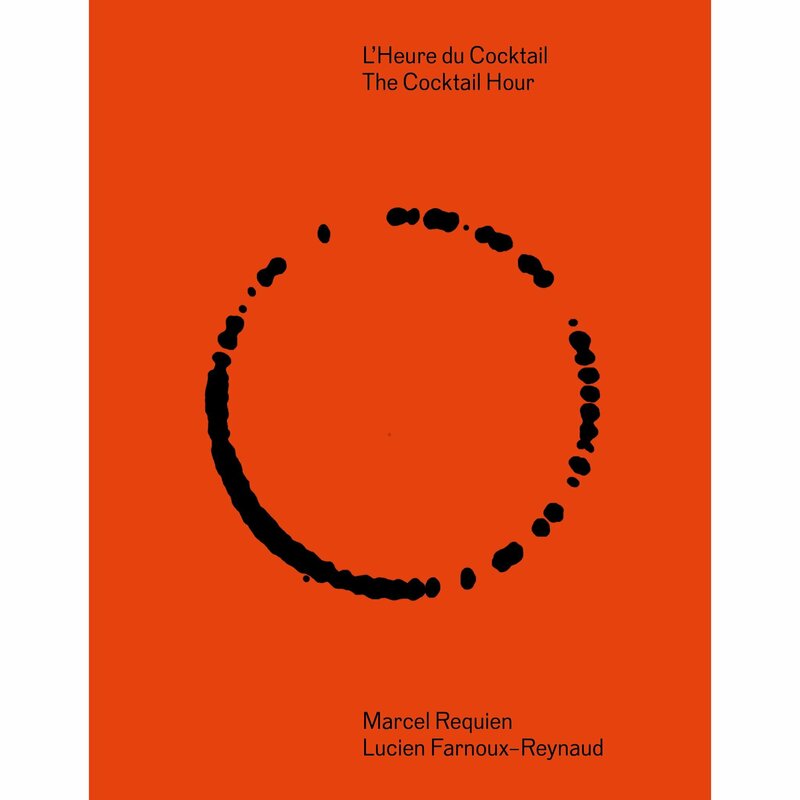 The first time we talked about it here on the site was when we covered the distilled negroni coming out of Distillerie de Paris for last year’s Paris Cocktail Week. 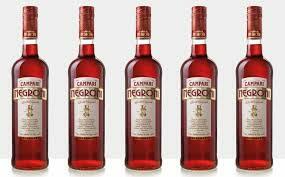 Also commercially bottled negronis have been making the rounds with some big names getting in the game. London-based Drink Factory sells their Classico Negroni at Harvey Nichols for a rather steep £45 (a price – presumabely??? – justified by the sous-vide preparation or their rep…) and Campari has made the clever marketing move of putting out their own bottled version (at about half the price of the Classico). But what’s interesting is that while these, and others I’ve seen, are mixing the usual ingredients, the two French bottled versions are creating the cocktail in new and different ways. A French trend worth exploring? Maybe…. Regardless, all of their cocktails are a decidedly French take on each of the classics. And, having tasted through all of them, I can attest to the fact that what they’re doing is working. (I have a particular fondness for the Negroni and Boulvardier) They are also putting out their own gin plus an Old Tom version (which is also rather impressive.) The Balbine gin is infused with hibiscus, which not only gives it a pretty pink hue, but also a slight dryness to the palate. Julien first got involved in the cocktail world – beyond just enjoying the drinks – with his blog Extraterrien in 2009 (not long after our little site here was born). His longstanding interest in, research and practical experience with spirits gives him a unique consumer perspective. In other words, he’s in a good position to create something quality for the end user – being one himself, albeit one with a whole lot of knowledge. When determining what to cover here, I actively seek out certain kinds of subjects and stories to cover, with a goal of delivering news that isn’t already published everywhere. As such, our articles are apt to cover anything that’s got a French slant, comes from a small producer without a big PR machine behind them, and is a quality product or place worth my readers’ time and money. It’s a bonus if that story comes from a friend IRL as well as a fellow blogger who was another forerunner on the city’s craft cocktail revival wave. In short, that’s pretty much everything that is Balbine…all in one tasty bottle that you can buy directly from their site for a 33 Euros.